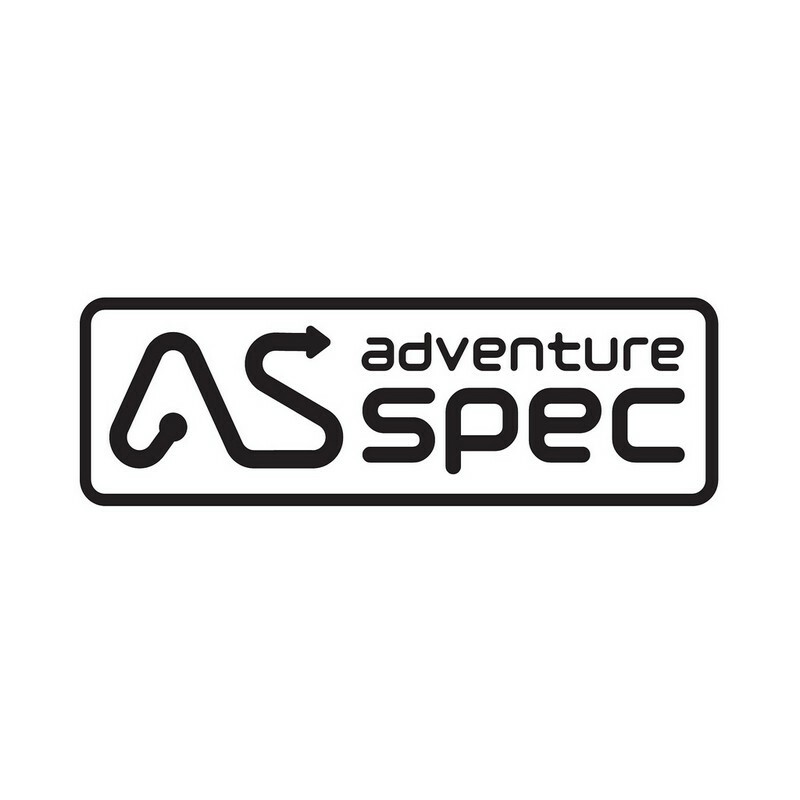 To build the client’s reputation as the number one supplier of equipment for the serious adventure motorcyclist and promote its product lines to the motorcycle market in the UK. Regular exposure in the mainstream motorcycle press has enabled the client to position itself as the authority in all things adventure motorcycling to a previously untapped audience. Its social media presence has grown exponentially since we first launched it and the customer base has grown steadily ever since.